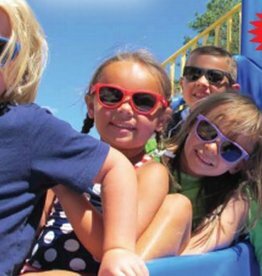 Outfit your little adventurer for the great outdoors with our fun selection of kids/youth equipment and apparel. The Landmark Projects best selling design ever -- but in a size for your cub. 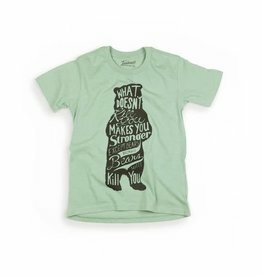 Outfit your little adventurer in his or her new favorite tee.